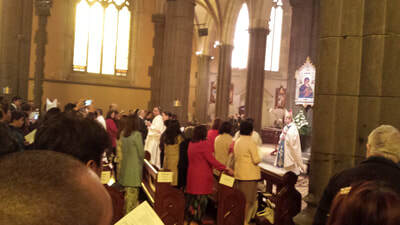 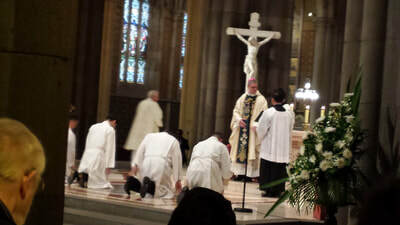 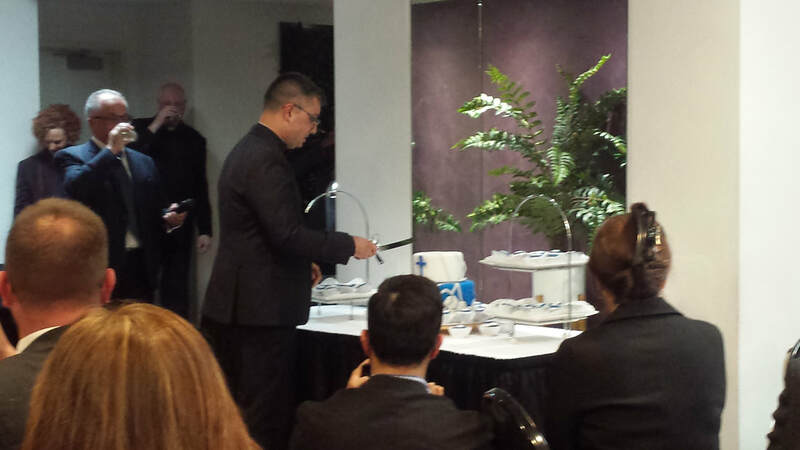 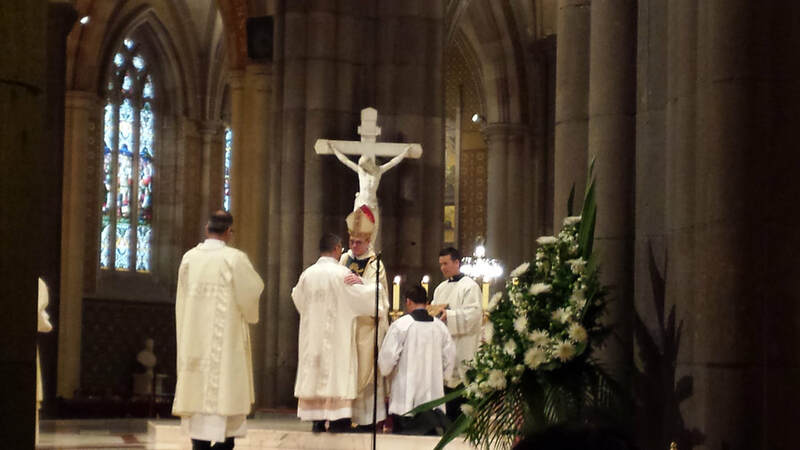 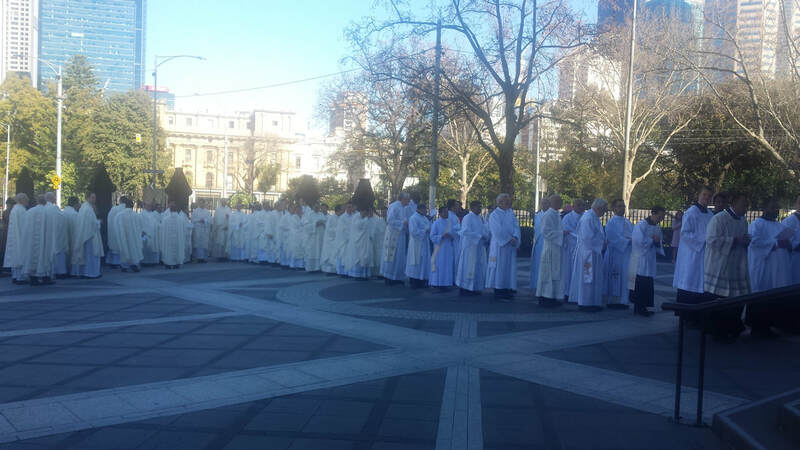 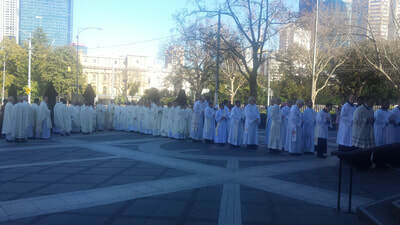 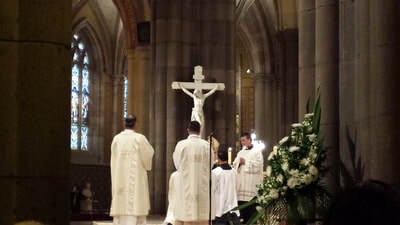 Congratulation Nathan, on your ordination to the Diaconate, to be of service for the Archdiocese of Melbourne. 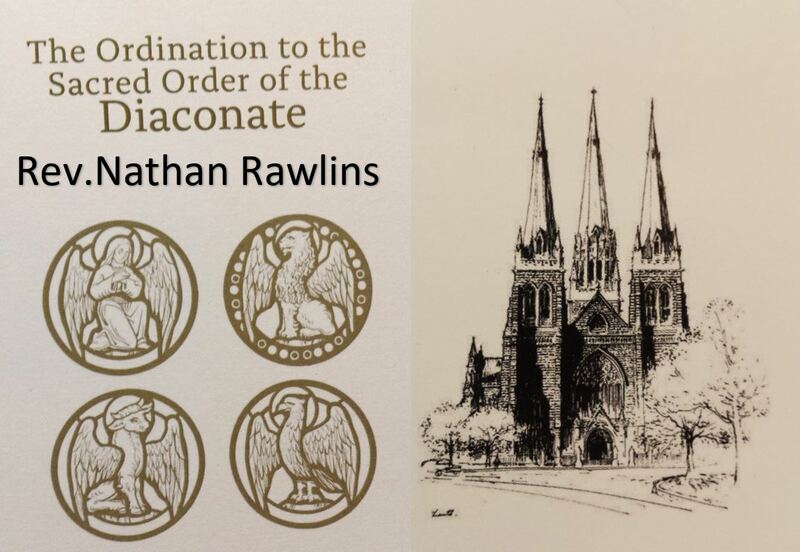 Congratulations to Andrew, Trac and Royden who also celebrated with Nathan their Ordination to the Diaconate. 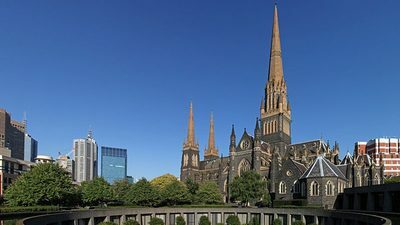 We thank Lynda, Leon and Rebecca who invited us, as a parish community, to be there and share with them this special celebration at St Patrick’s Cathedral. The Ordination rite was included within a Concelebrated Mass with our new Archbishop Peter A Comensoli being the main Concelebrant. 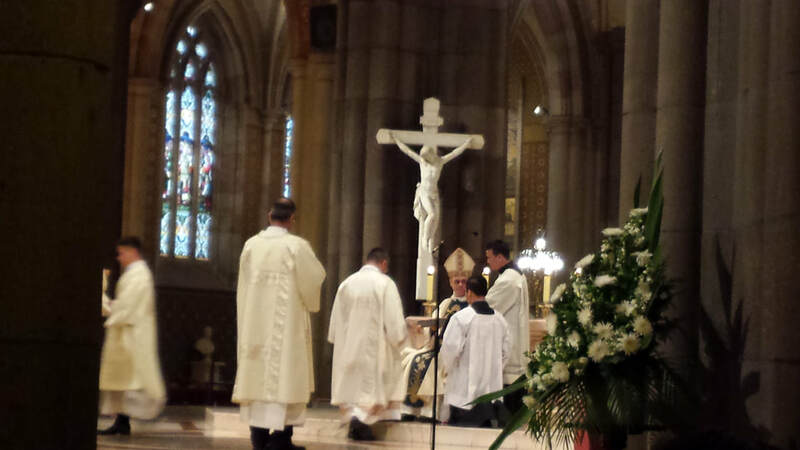 He was joined at the altar by Bishop Peter Elliott, Bishop Mark Edwards and Bishop Terry Curtin. 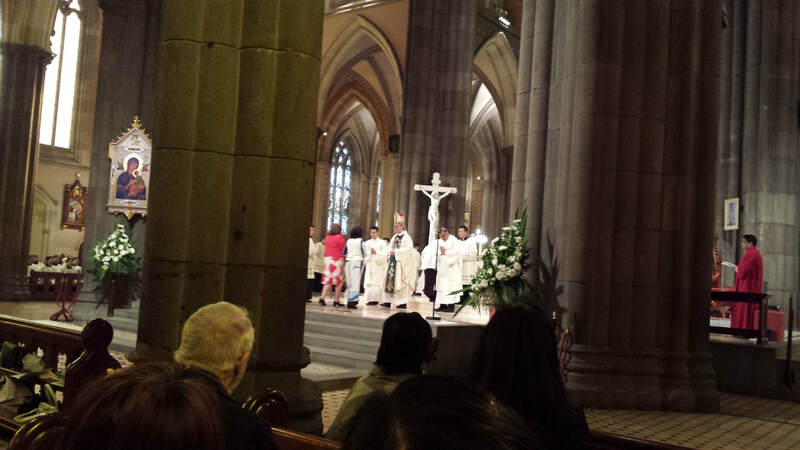 The families of those to be ordained were included and involved in different ministries during the celebration, with the four mothers bringing the gifts of Bread and Wine to the altar. The First Reading was read in Vietnamese whilst the Second Reading was read in Korean, reflecting the diversity of cultures of those to be ordained as well as reflecting the diversity of cultures within our Archdiocese and our own parish community. 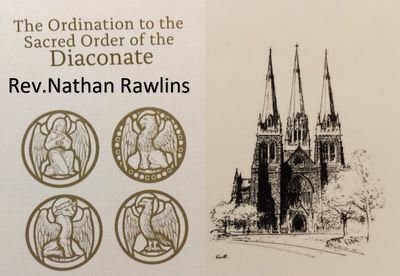 Before the end of the Mass, Nathan gave a vote of thanks on behalf of the 4 Deacons and briefly reflected on their journey of the support and encouragement given to them to reach this celebration of Ordination. 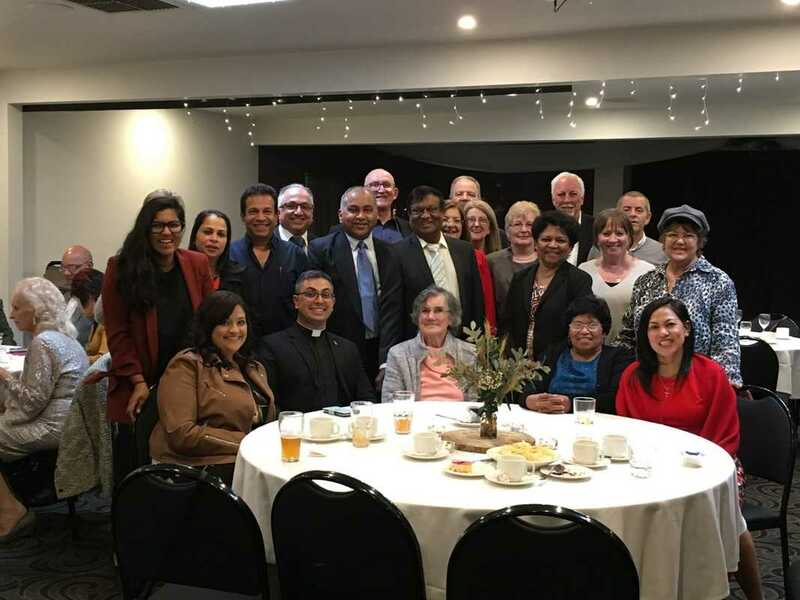 He reflected on the support encouragement he and those with him, had received from first of all their families, their teachers and those who shared their lives in the seminary. 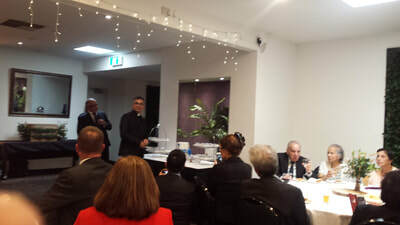 He also thanked the parish communities for their continuing support and asked in a particular way to continue that support through our prayers for him and his fellow deacons. At the conclusion of the mass all those gathered were invited to share food together as one family, one community as we welcomed and celebrated with these newly ordained Deacons. Those of our own parish community then gathered with Lynda & Leon, Rebecca and Deacon Nathan and their extended family to continue the celebration. 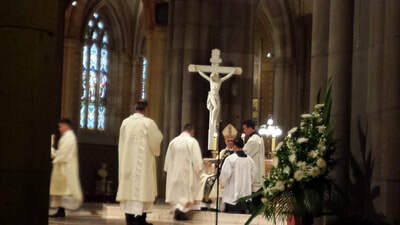 That evening at the parish 6.30pm Mass, Fr Daniel invited Nathan to proclaim the Gospel and give his first homily. 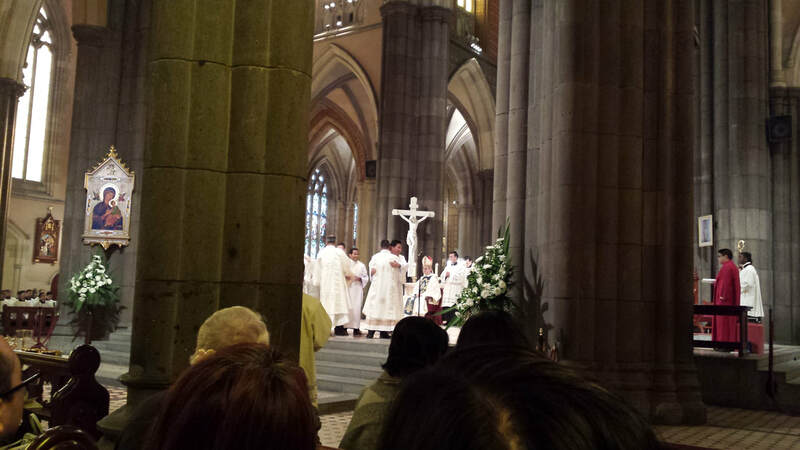 Again Nathan reflected on his journey to the Diaconate and his response to God’s call in his life but he reminded us all as the laity of the Church to reflect and respond to our own Baptismal call to be; Priest, Prophet and King. 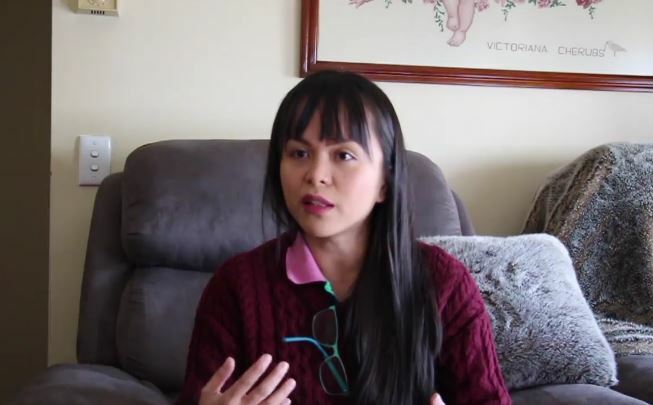 He called on us to listen, to be open to hear God’s call in our own lives and to speak God’s Word in our own everyday lives, in our homes, places of work and social interactions with others. 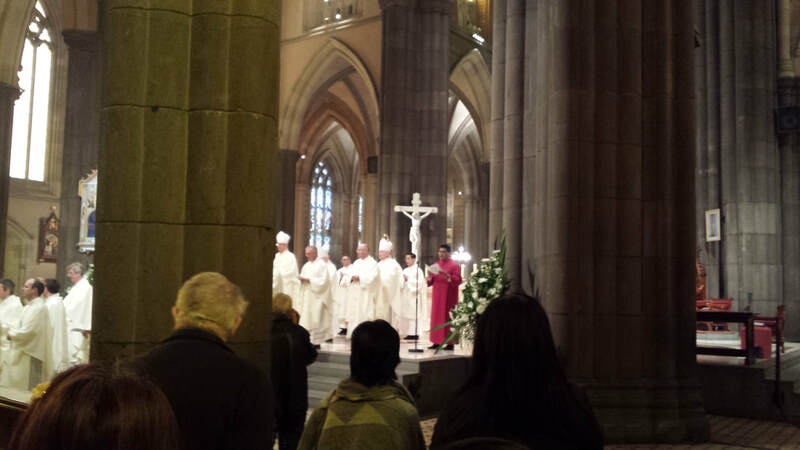 Again, we thank Lynda, Leon, Rebecca and Nathan for inviting us to share in this journey and just as Nathan asked us to continue to remember him in our prayers as his journey continues, we ask that he remembers us, his parish community, in his prayers. 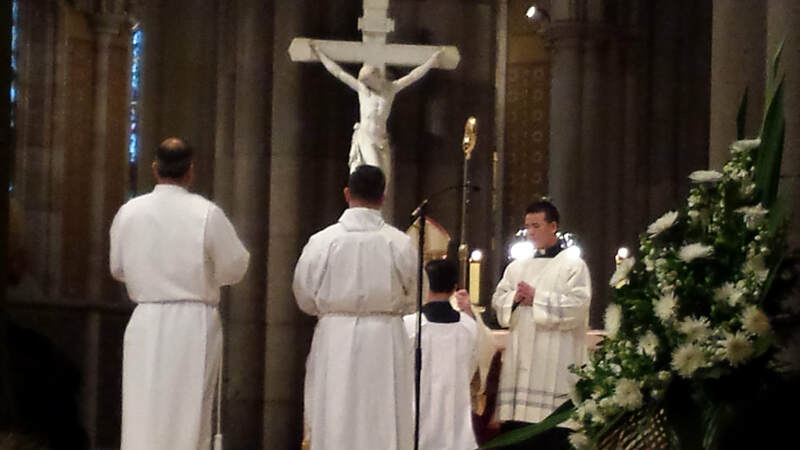 St. Elizabeth's Parish news, events, notices are posted here for your information only. 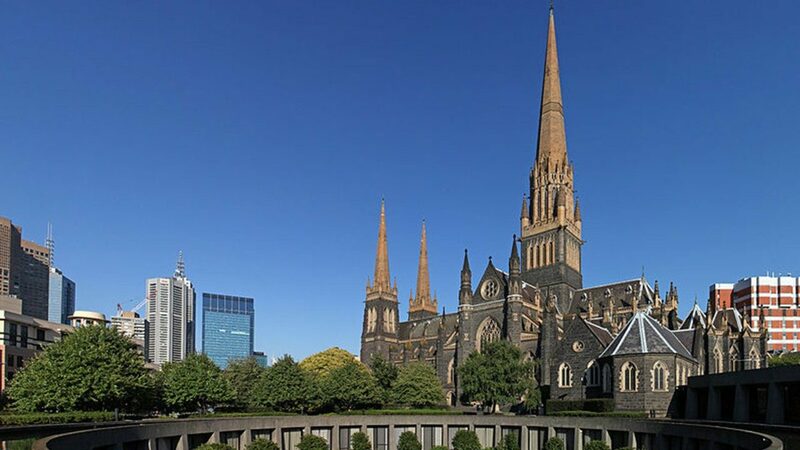 Other relevant information from Melbourne Archdiocese and parishes may also be displayed. 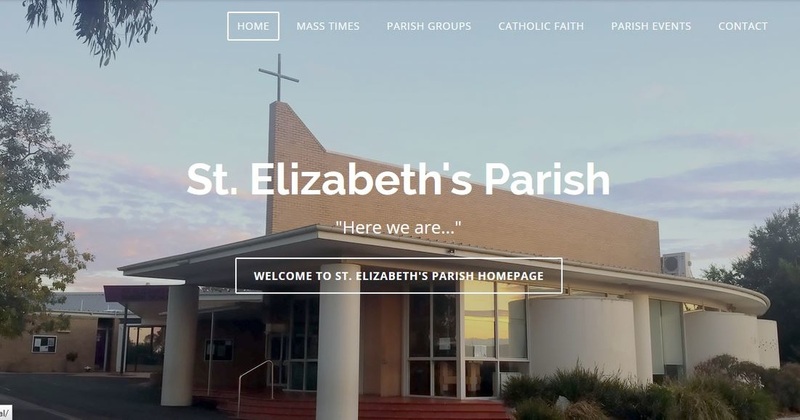 St. Elizabeth's Parish website was originally created and launched on 15 February, 2010.